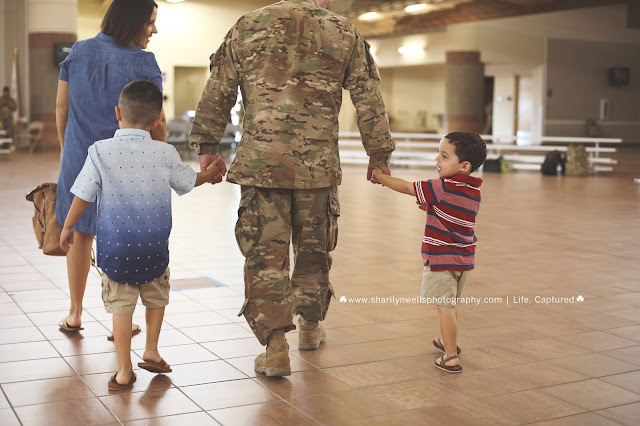 These sweet boys have been waiting for their daddy for what seems like FOREVER! 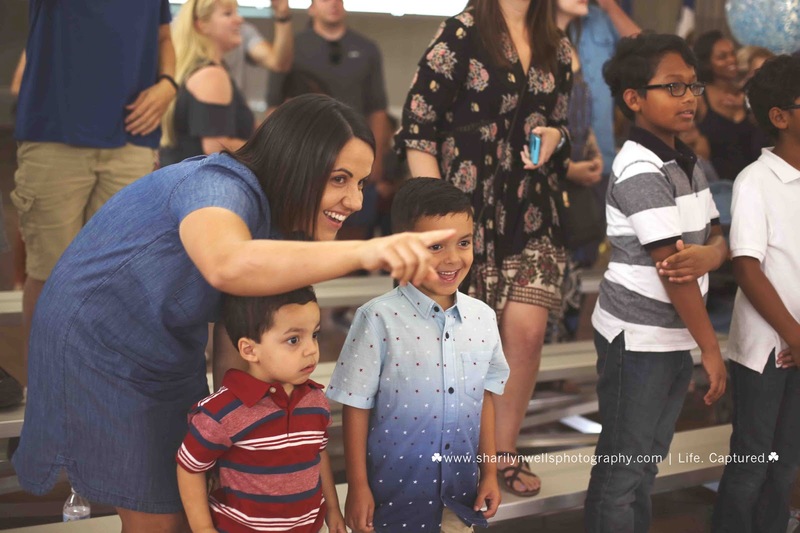 They've been keeping momma busy and have been visiting family while daddy was gone. But now they are SO READY for dad to return home! 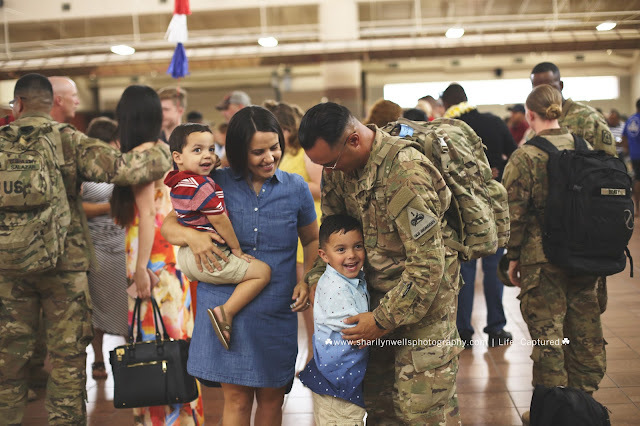 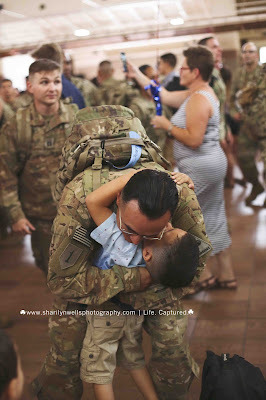 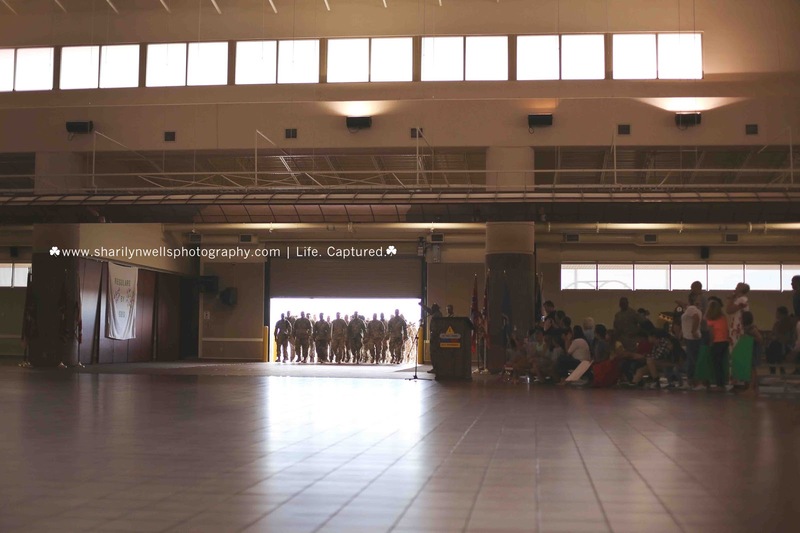 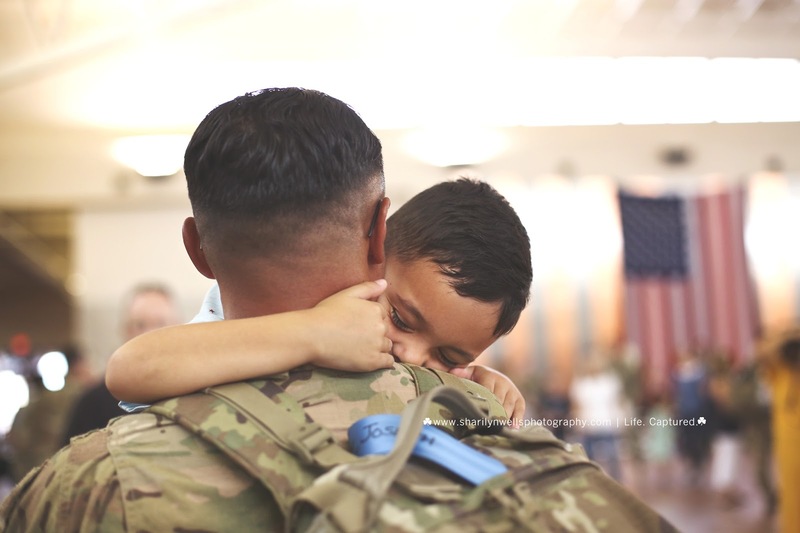 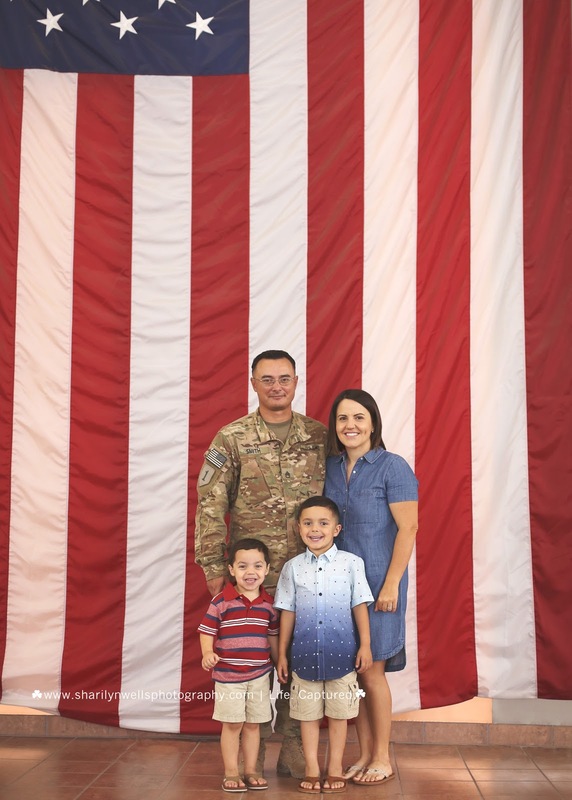 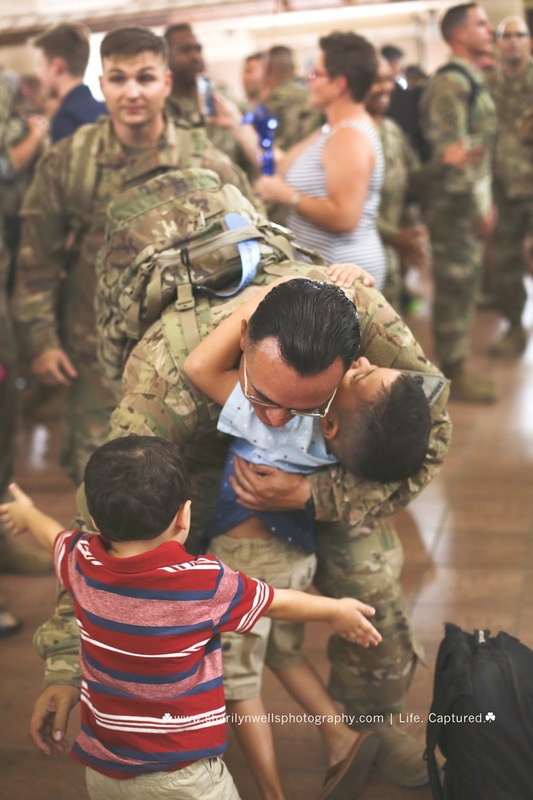 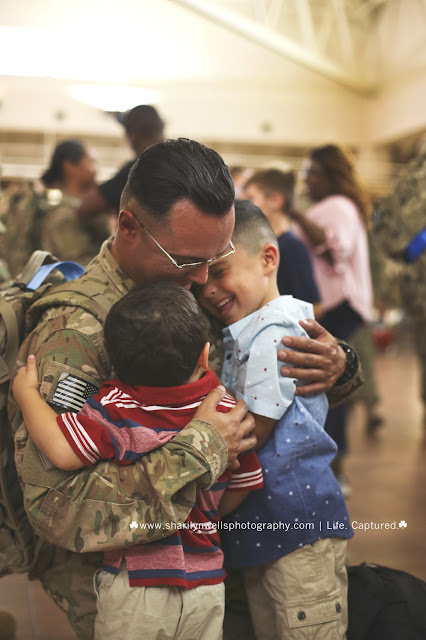 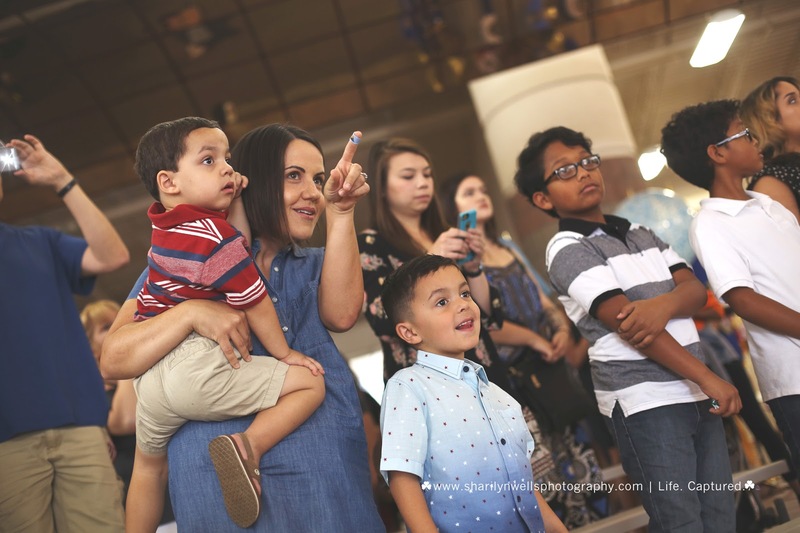 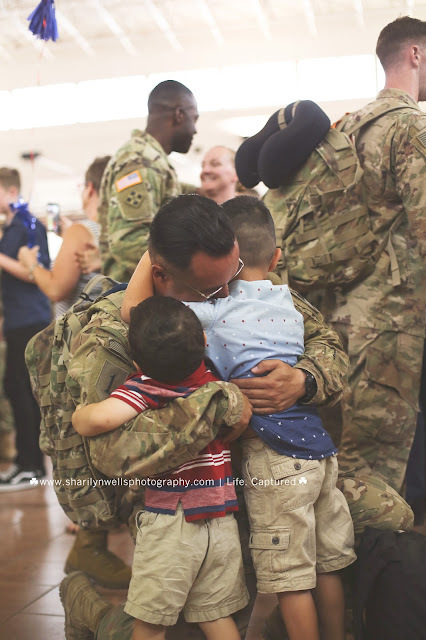 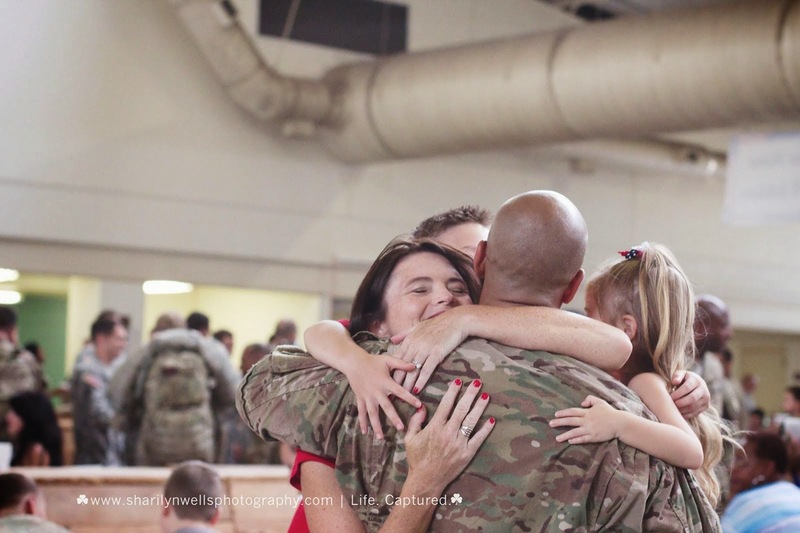 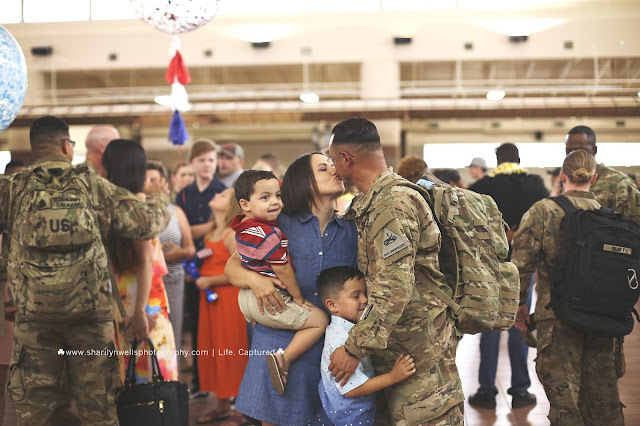 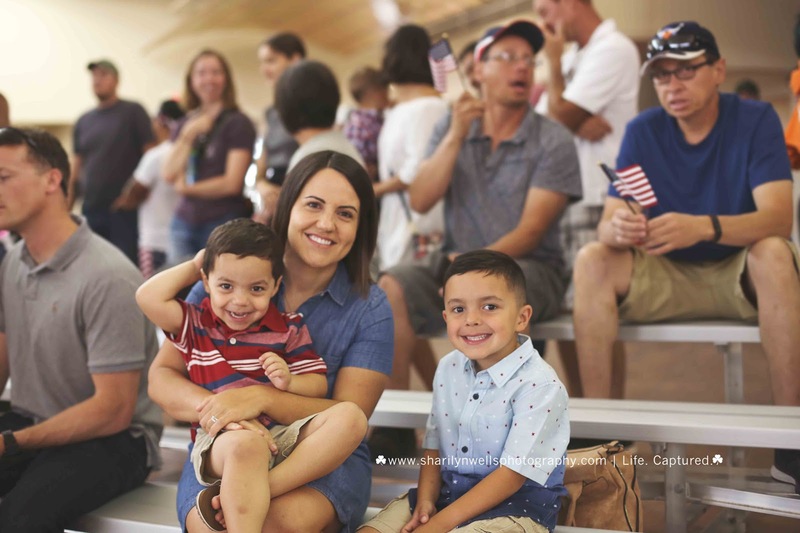 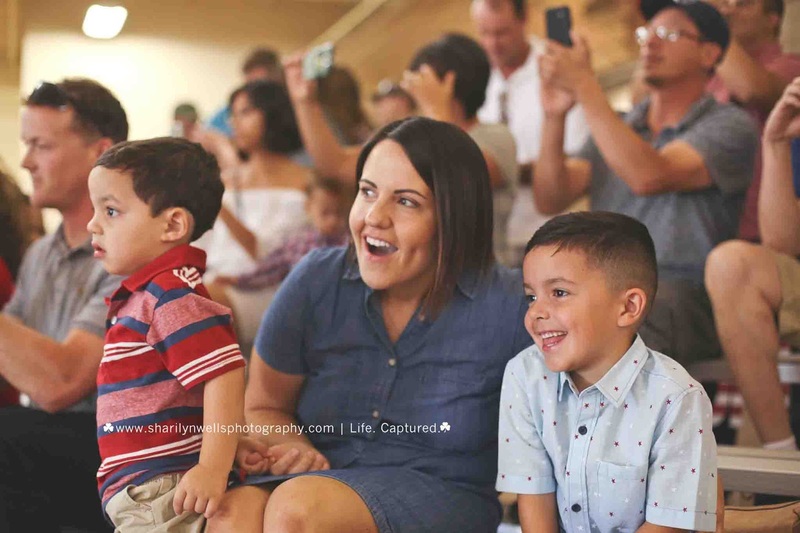 Lemme photograph your military homecoming too!